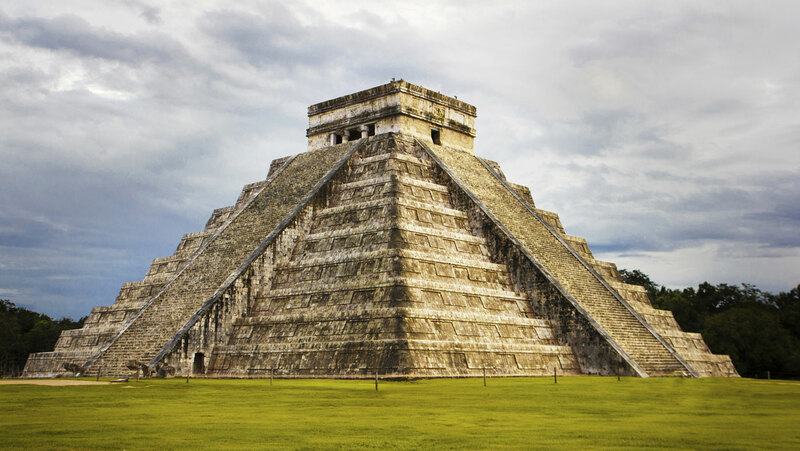 Travel to the best known of all ancient Maya cities: Chichen Itza. Focus on its Toltec-Maya phase, from 1000 to 1200 AD, and the city’s striking similarities to Tula. What do these connections imply about the history of Chichen Itza? Dr. Barnhart presents an intriguing theory.